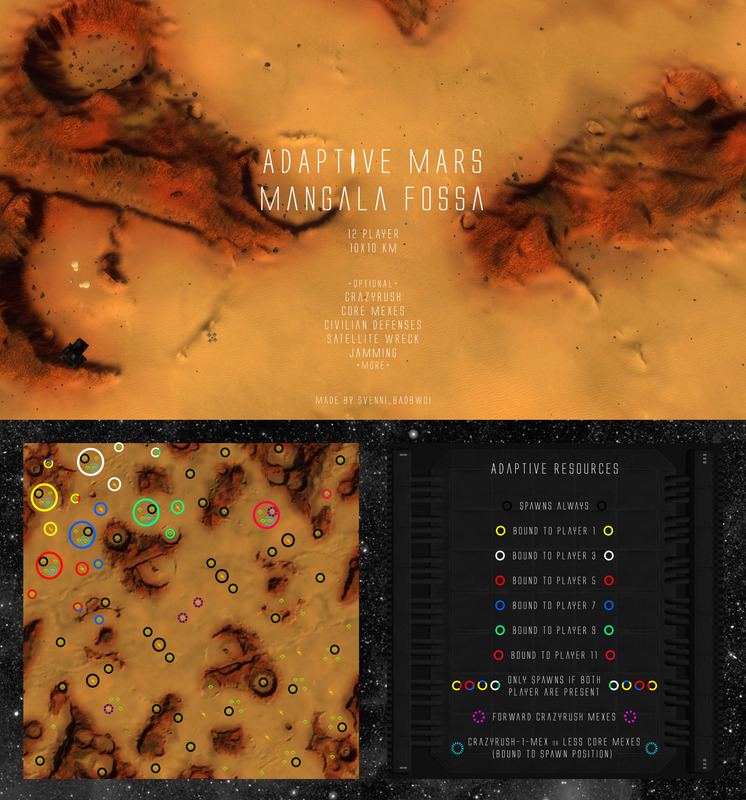 -Rotated real world map from the Mangala Fossa region on Mars. 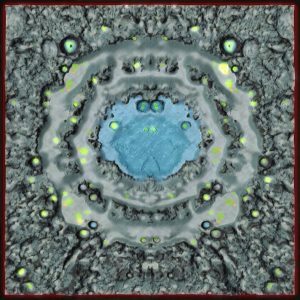 The heightmap was created from MOLA (Mars Orbiter Laser Altimeter) data! 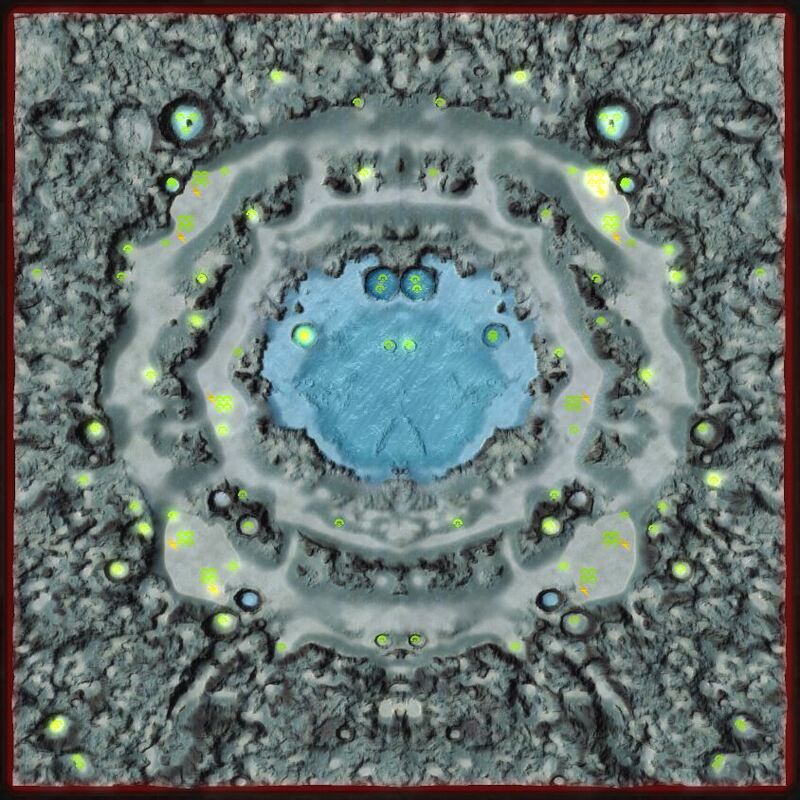 *Note: This map contains unique decals – this will increase the map loading time. -Mirrored real world map from the Mare Orientale region on the moon. -Challenging play due to need of Air drops, Naval and Land for all players. High requirement for map controll on air ground and naval. -Some mexes need to be dropped and some can be only build by acu/sup commander. Want to advertise your map? Contact Mountain on the FAF Discord!